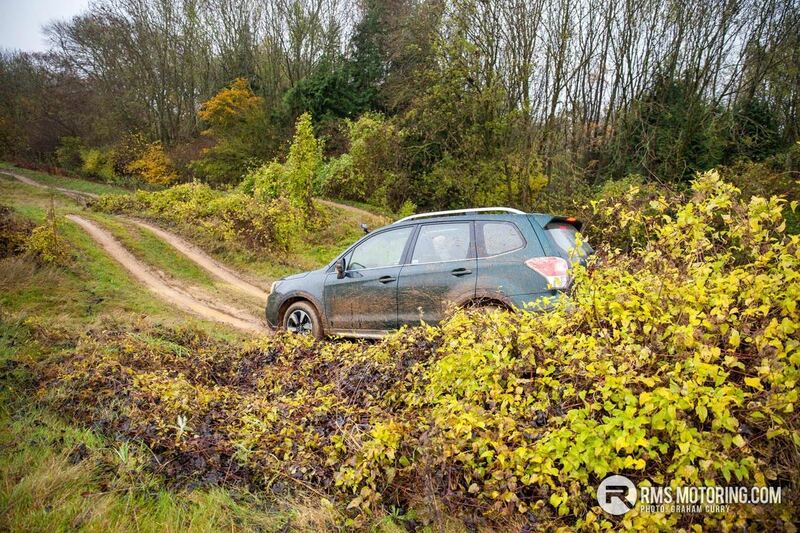 The Subaru Forester is a car that I have yearned to own for some time and having recently explored its capabilities, I can now confirm that the Forester excels in the most demanding of situations. 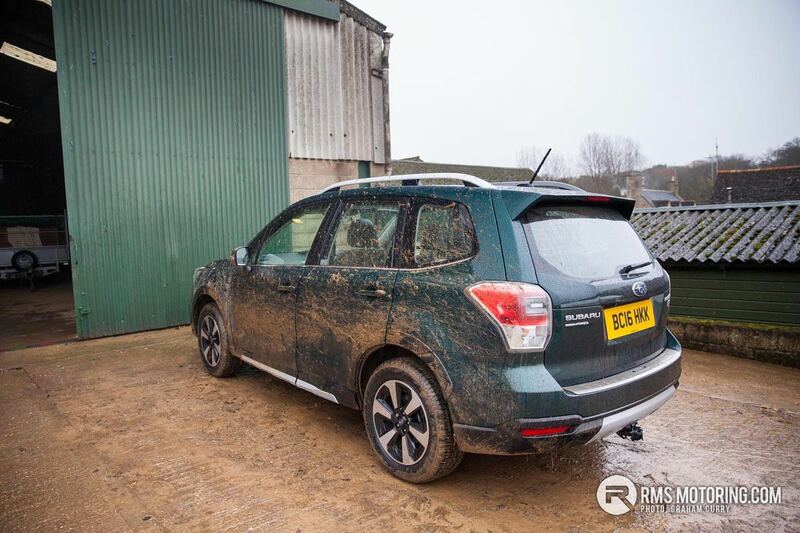 Sadly, after exploring said capabilities the keys of this limited run ‘Hunter Edition’ (just 100 made) had to be handed back to Subaru UK and the experience has only greatened my want for this flagship model from the Japanese brand that has a rightful place in every driveway. 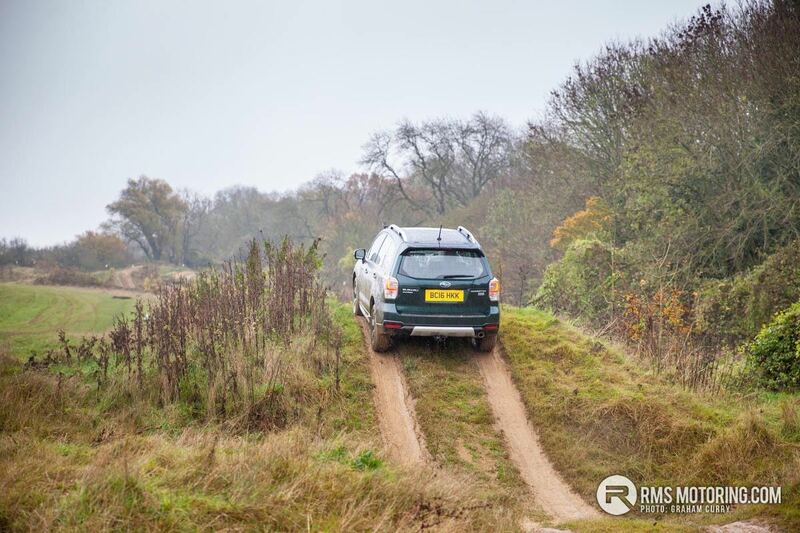 The Forester has been around for almost two decades now and is now in its fourth generation of models, proving bigger and better than ever before and a true force to be reckoned with when it comes to purposeful, practical cars without going to the size and expense of say Land Rover. 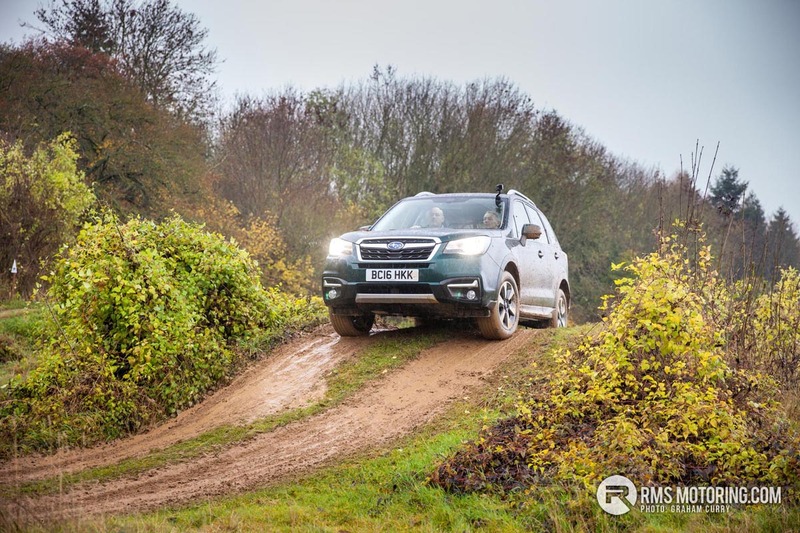 With pricing starting at just over £25k for a petrol and just shy of £27k for a diesel model in base trim, which in fairness is far from basic with lots of tech and spec as standard the Forester range creeps up to just less than £31k for the top model before options. 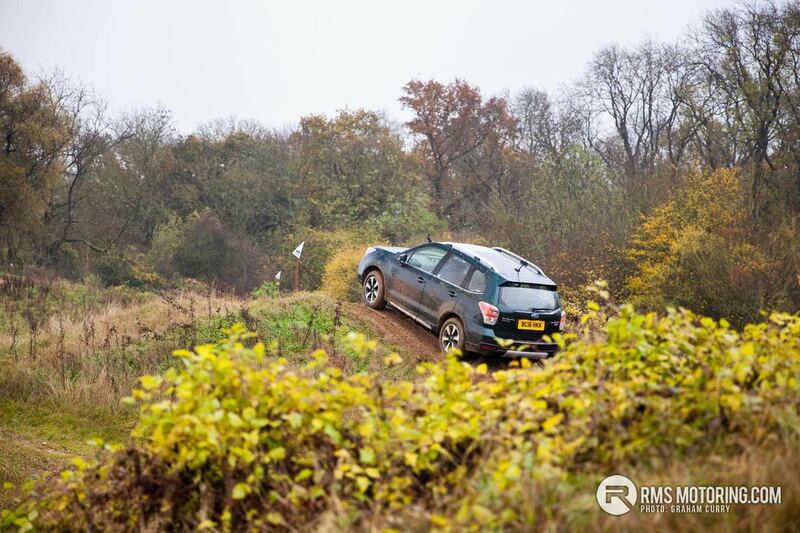 Pricing that is very competitive against direct size rivals such as the VW Tiguan, Toyota Rav4 or the Honda CR-V, however none of these offer the on-road agility combined with the off-road ability of the Subaru Forester making it much more versatile and as such could be pitched against more focussed off-road vehicles who’s prices starts where the Forester’s pricing stops. 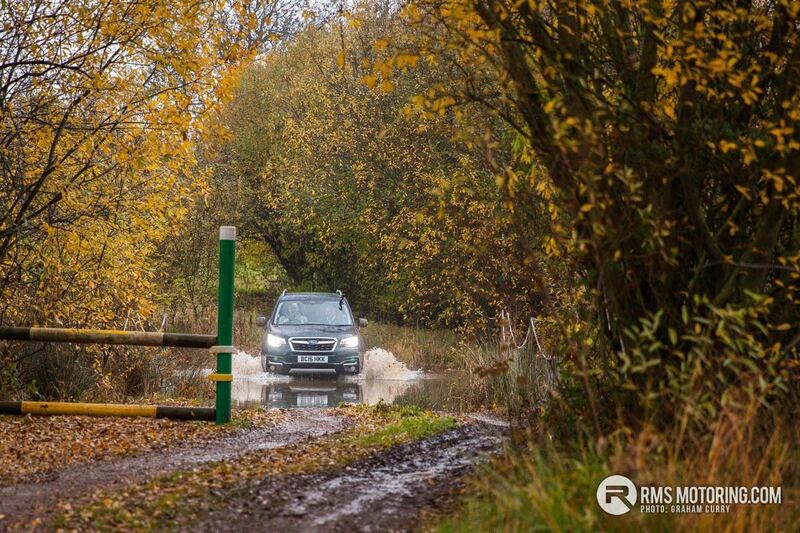 As such the Forester to me makes a lot of sense with the latest model looking fantastic, this Hunter Edition tested comes only in ‘Hunter Green’ making it stand out from the crowd, yet blend into the countryside for those into country sport and is fitted with 17” alloy wheels with substantial 225/60/17 tyres. 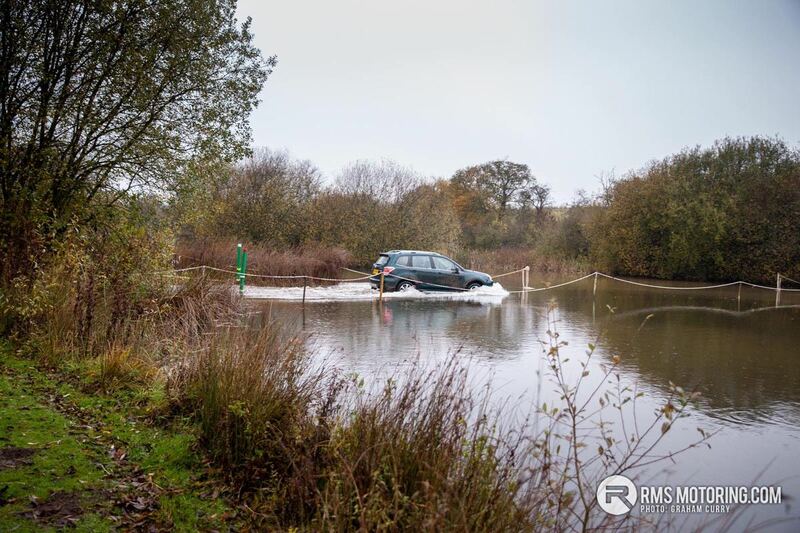 The Hunter Edition is fitted with extra under body protection which was put to the test when we had the car off-road, though if the truth be told, the 220mm ground clearance meant there was ample room underneath for the majority of obstacles encountered. 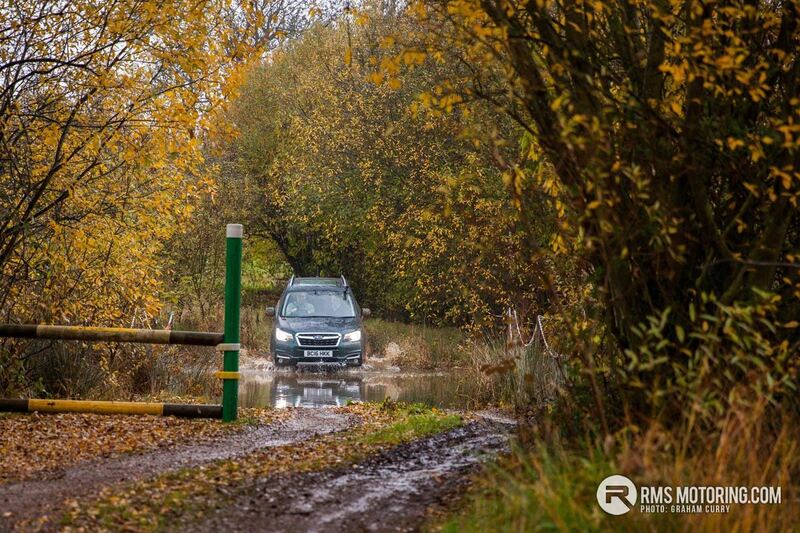 Around the front of the Forester LED daytime running lights are accompanied with HID headlights with headlamp washers that pop up from the bumper to keep things as clear as possible whilst the bottom half of the bumper is a satin silver skid plate with bumper angles that aid off-road ability. 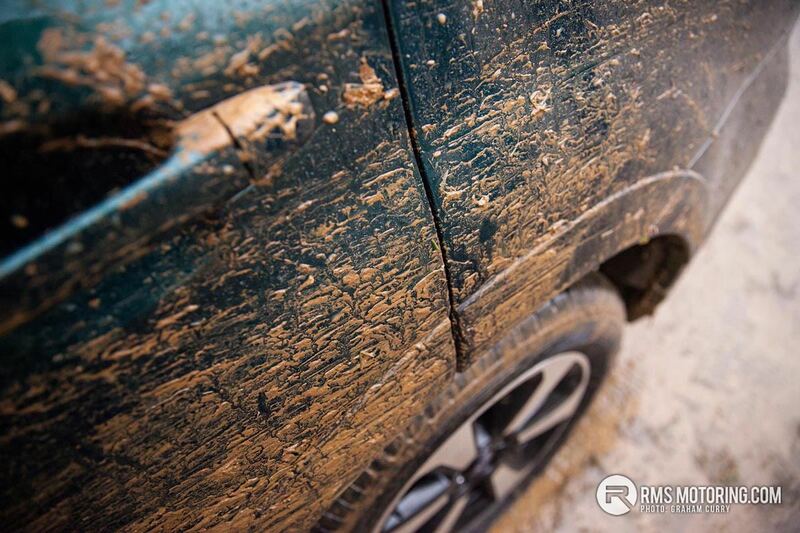 Durable black plastic arch mouldings are an additional feature of the Hunter Edition and this durable material runs the full length of the car along the bottom of the doors, brightened up with some satin silver panels. 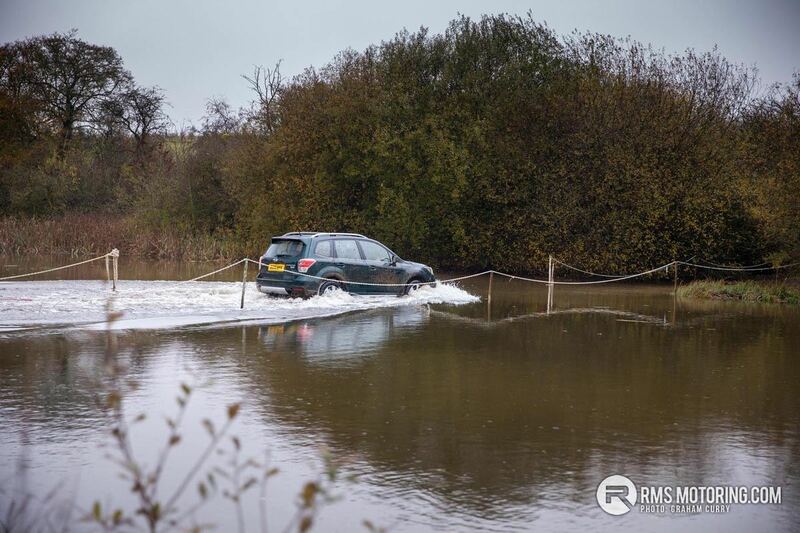 Satin roof rails make for transport of hay bales, bikes, canoes and Christmas tree’s easy with the right accessory added. 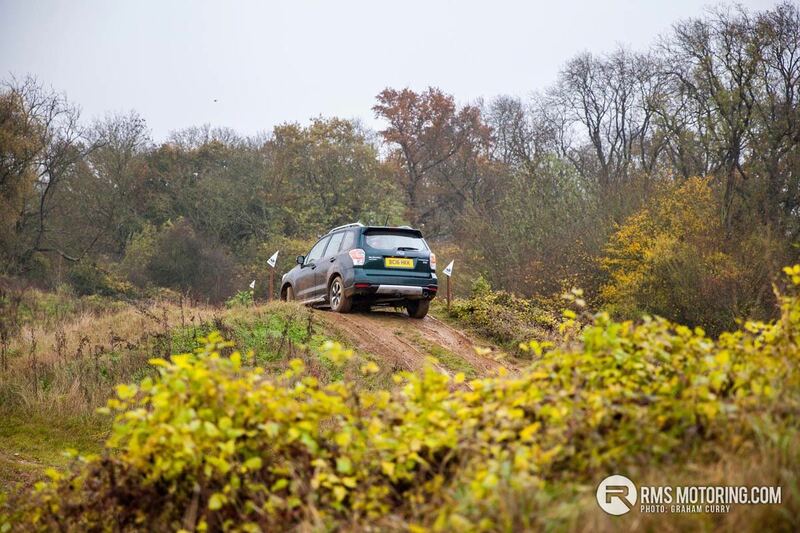 A notable roof spoiler stands out around the rear of the Forester whilst the bottom half of the rear bumper sees a mix of satin silver and durable plastics to protect the car and its paintwork when doing what the Forester does best, following the road less traveled. 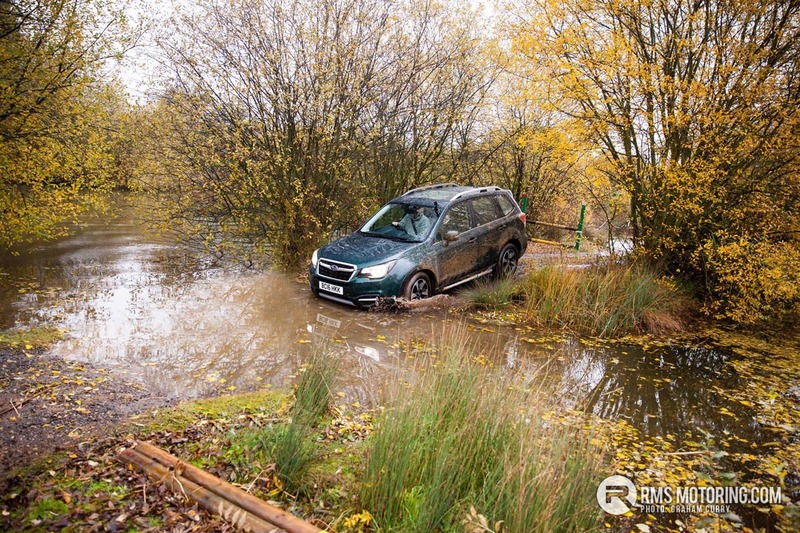 A detachable tow bar on this model is something of a must-have accessory for many Forester owners as let’s face it, they will most certainly see a substantial trailer or horse box attached at some point and the Forester comes with a 2000kg towing limit which suits most people’s needs. 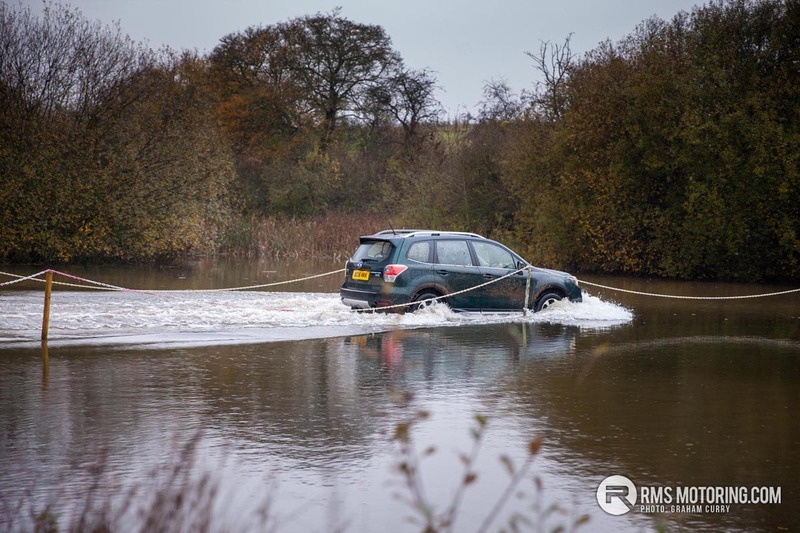 With towing in mind and the fact that most will be used for towing at some point, Subaru have fitted trailer stability control to the latest model to ensure that acceleration and braking is kept under control should a trailer get out of control. 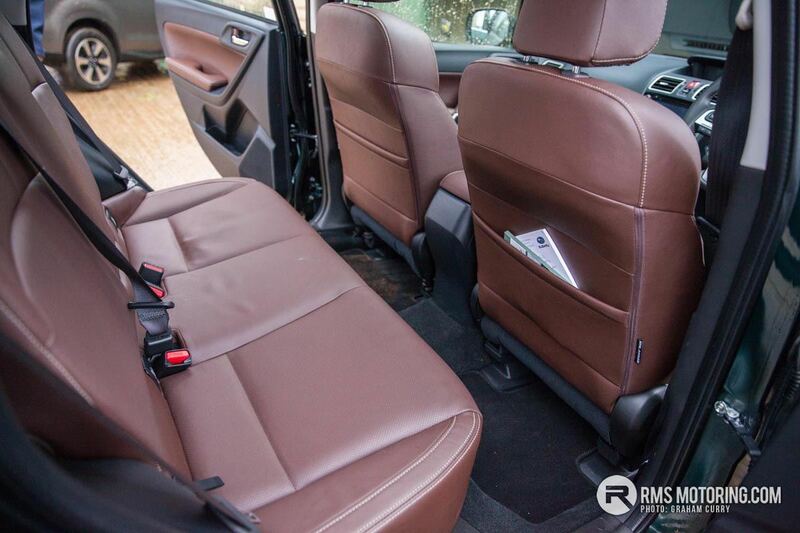 Opening the electric tailgate reveals a rather large boot space that is one of the largest in the segment with practical loading due to its near flat with the bumper design and with the 60:40 split rear seats folding flat offers as much room as any large estate car. 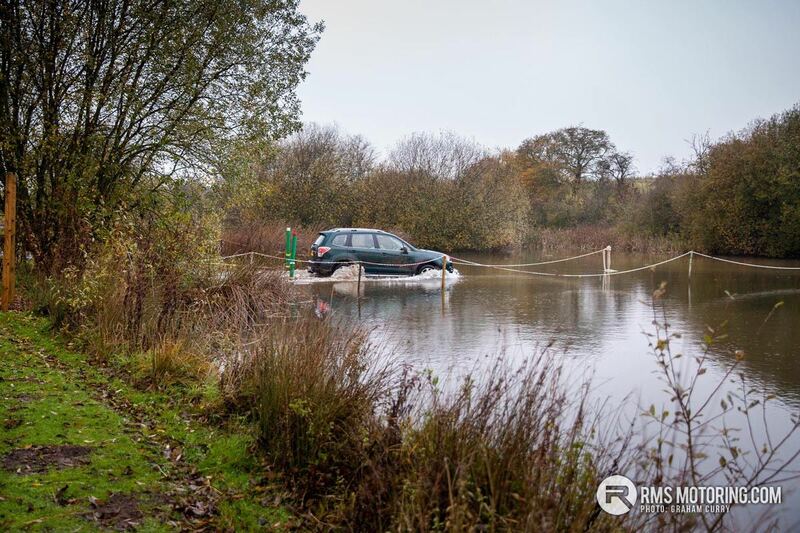 A retractable cover keeps contents of the boot out of sight while this model has a Subaru dog guard in place which keeps the pooches safe in the boot as well as stops them or any abnormal load coming into the cabin in the event of an accident. 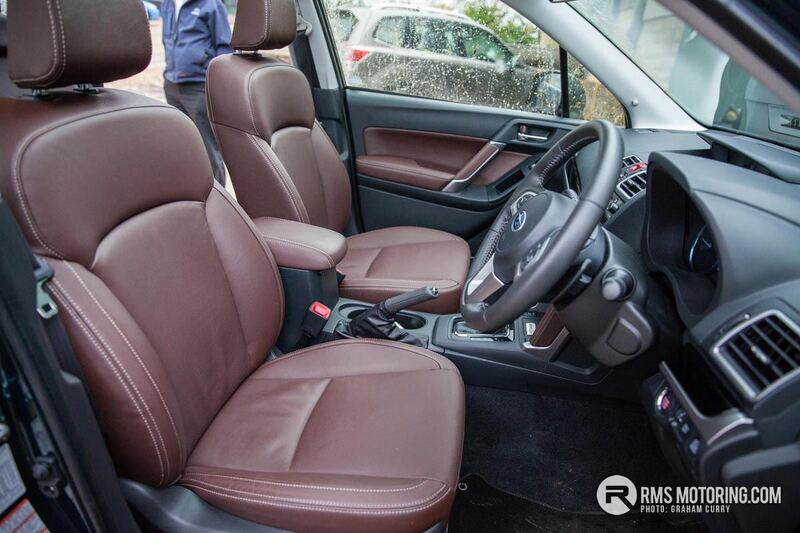 Inside the cabin of this Hunter Edition is quite special with its chocolate brown leather covering the seats, door card inserts, door handles and parts of the dash. 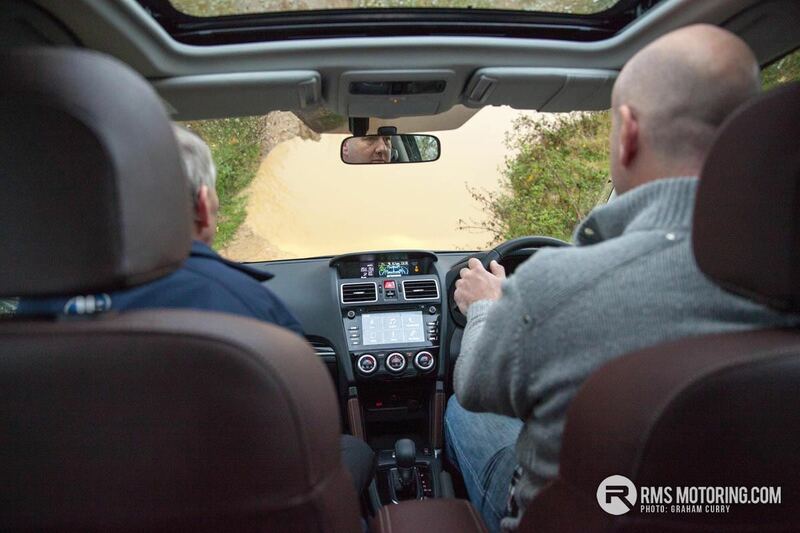 It is, I will admit, a complete marmite choice but I personally love it and to make things better the front seats are heated whilst the driver’s seat is 8 –way electrically adjustable with 2-mode memory. The steering wheel and gear knob are finished off in black leather whilst the dash is typically Japanese, making it more durable than soft touch however with some gloss black inserts and satin chrome it would be very easy to live with. ISOFIX as standard keeps children safe with suitable seating attached to the anchor points and child proof rear door locks add further safety for younger passengers whilst arm rests, cup holders and plenty of cubby holes offer some comfort along with the dual climate control and air conditioning. 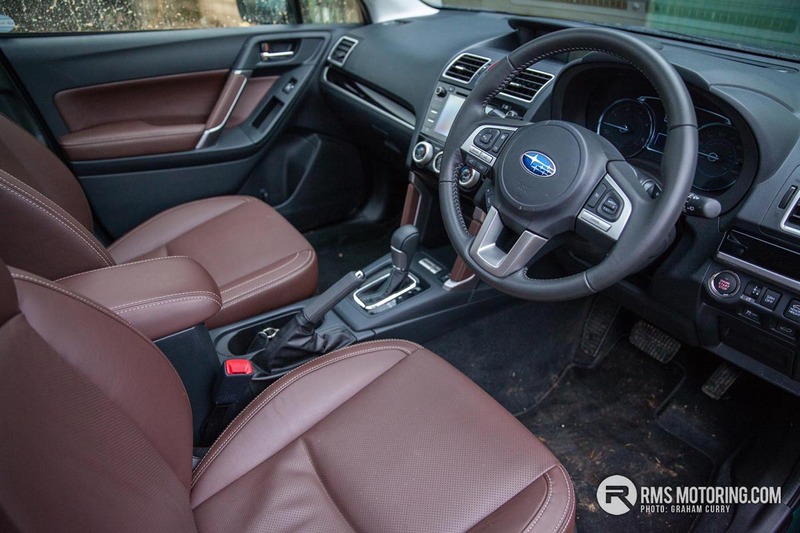 Infotainment comes in abundance with Sat Nav, DAB Radio, Bluetooth, USB input, AUX input and CD playback along with Subaru’s STARLINK connectivity app which can all be viewed and controlled on the 7” touch screen built into the dash as well as via steering wheel controls. A reverse camera on this model tested also displays what it sees on this screen whilst a smaller screen built into the top of the dash displays the cars stats and driving data along with X-Drive information. 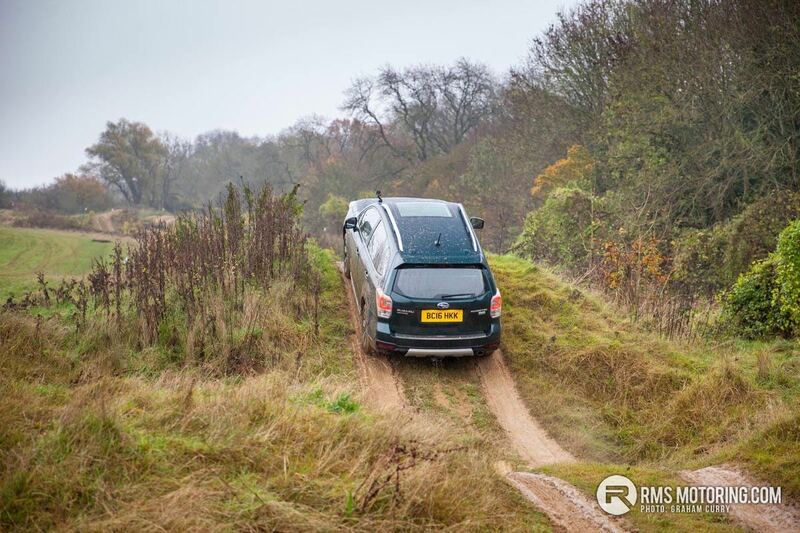 Powered by Subaru’s 2.0L ‘boxer’ diesel unit and combined to the CVT automatic gearbox, this Forester produces 145bhp with a hefty 258lb/ft of torque seeing it from 0-60mph in less than 10 seconds via its renowned symmetrical all-wheel-drive system. 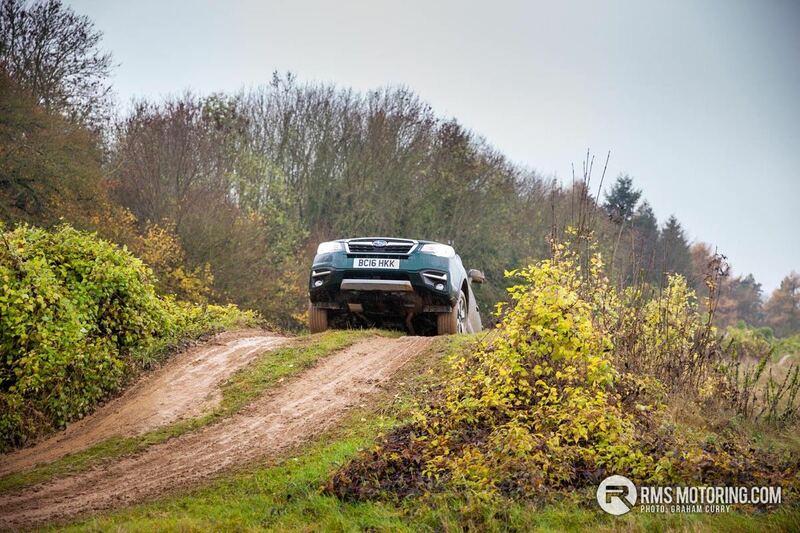 This engine and ‘box combination is fantastic, it will never provide major thrills (that’s what the XT petrol model is for) but it is just a good solid and reliable blend that performs fantastically on-road as well as being capable of providing the minimal power required when off-road. 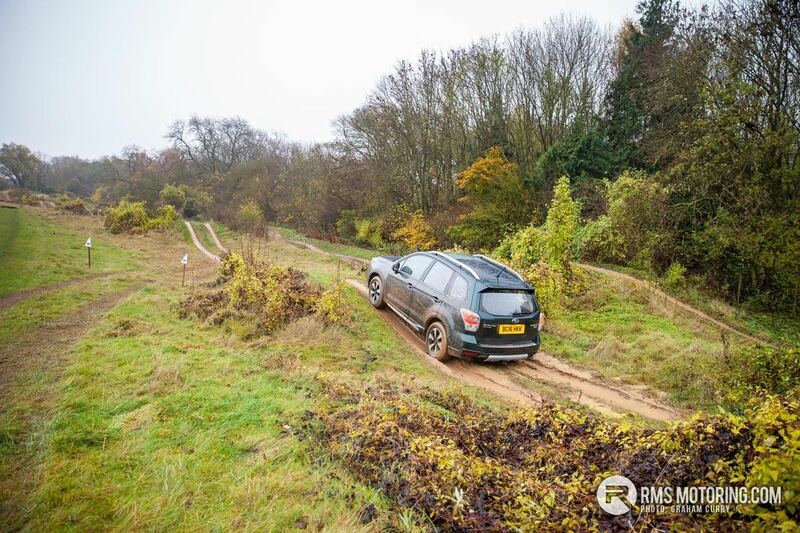 This boxer engine, in its nature keeps weight incredibly low and as such the Forester has an incredibly low centre of gravity which helps with its handling and keeping things stable on all surfaces and is unrivalled with a 5yr/100k mile warranty. 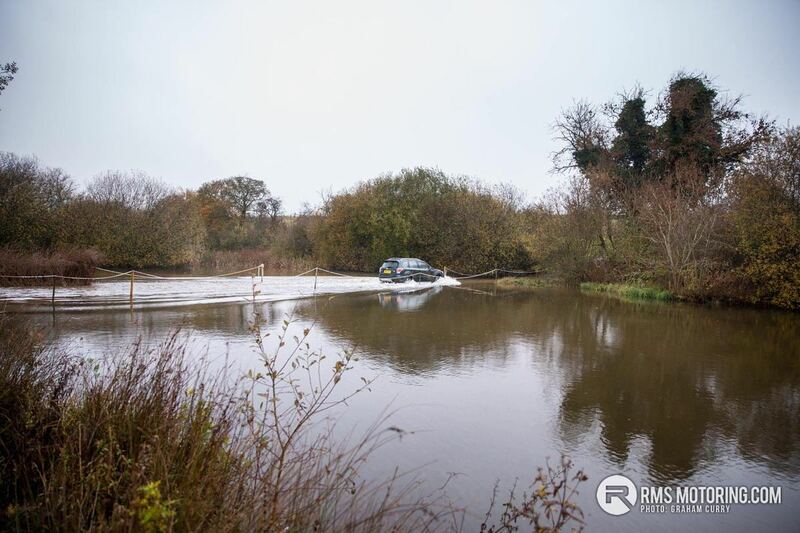 With a 60L fuel tank and mpg around the mid 40’s there won’t be a need to stop too often for fuel and annual road tax on the model tested comes in at an affordable £185/annum with petrol variants coming in a little dearer. 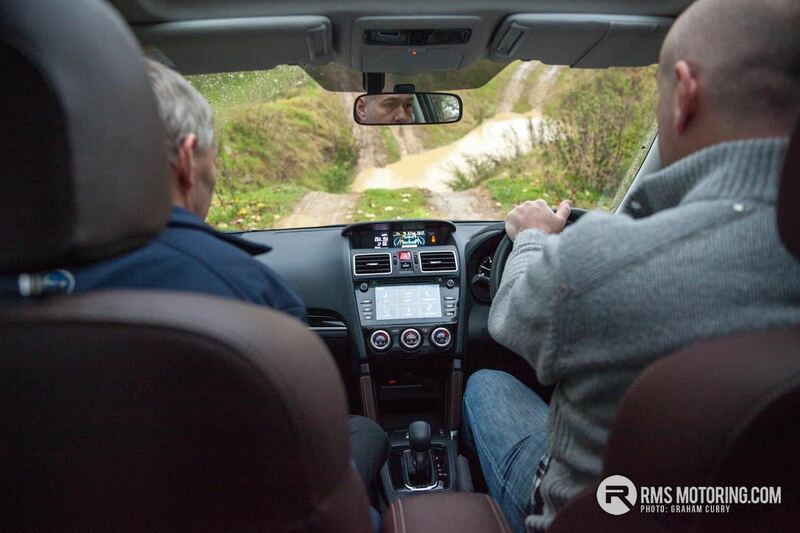 On CVT models X-Drive assists when off-road, mostly with hill decent and it works a treat as we found out other driver and safety aids include; brake assist, brake override, ABS with electronic brake distribution, cruise control, vehicle dynamics control and hill start assist with Subaru’s EyeSight technology either being an option, or soon to be an option. 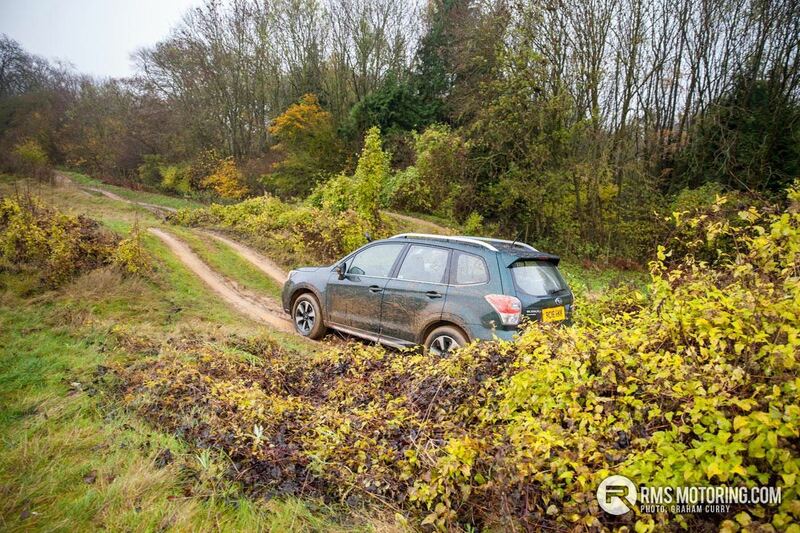 The Subaru Forester is not some sort of stylised wannabe like many others, it is the real deal that means business no matter what the conditions or terrain. 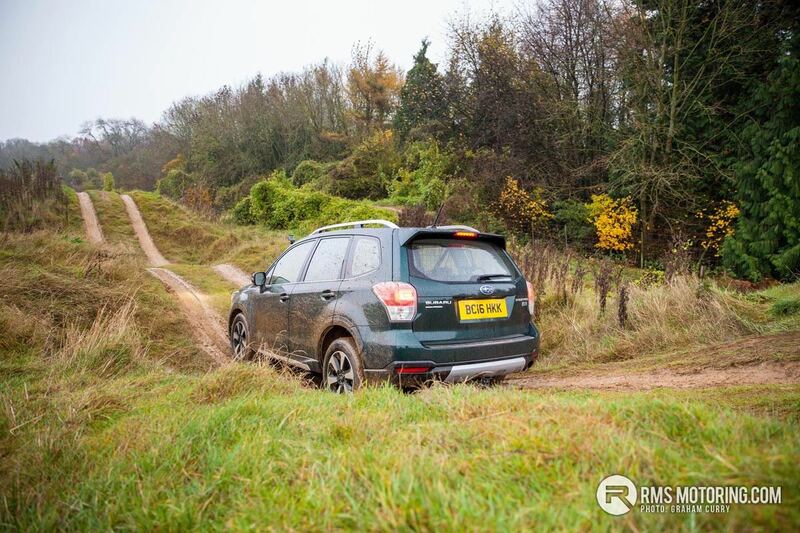 If you are in the market for a small SUV and the Subaru isn’t on your radar, then go and drive one as you may well be very surprised. I love them even more now, than ever before!